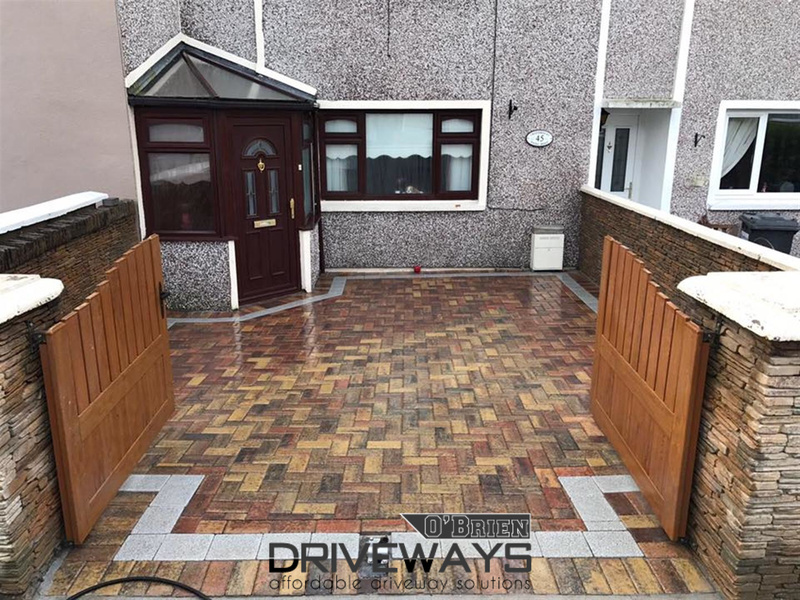 O’Brien Driveways are a Dublin based contractor. 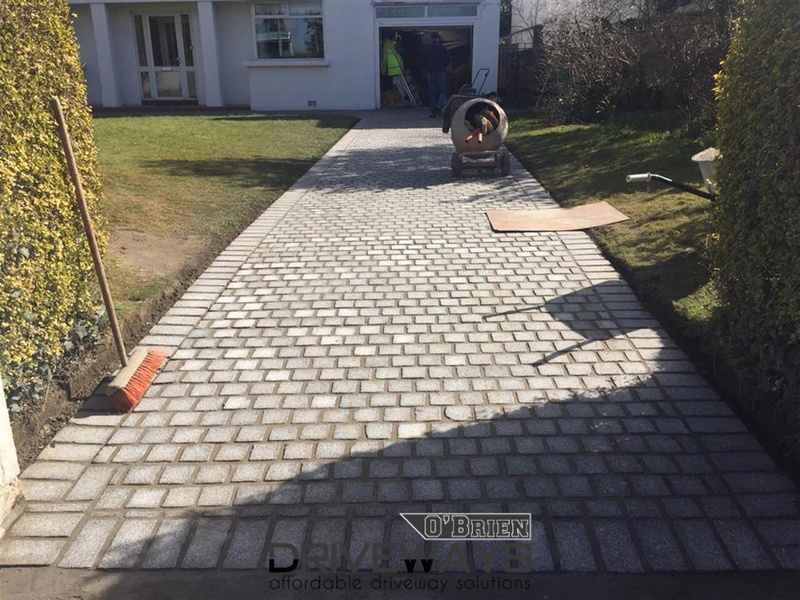 With over 30 years experience at installing driveways and patios throughout the Dublin region in Ireland. Our team area all trained to operate in a professional, friendly manner, safe pass certified and skilled at installing a range of surfaces from paving, concrete, gravel, tarmacadam, natural stone and most types of manufactured stone. 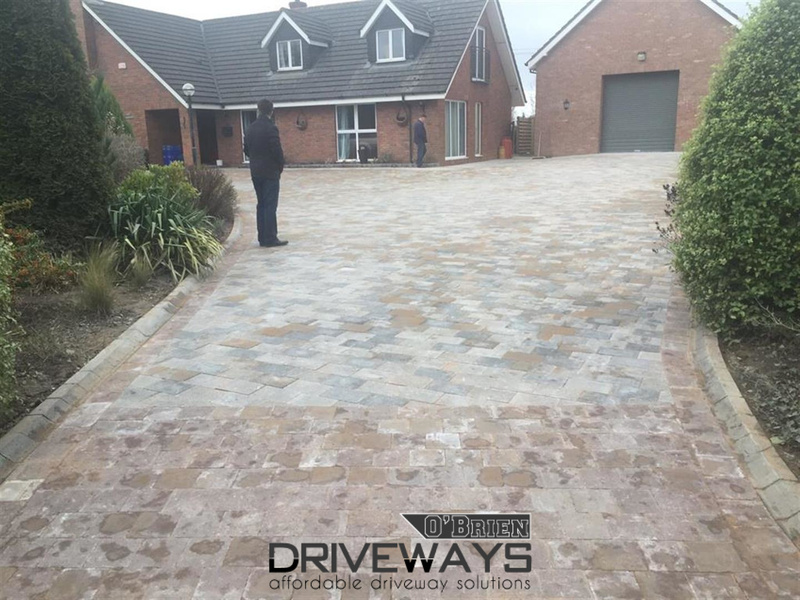 We can install all types of driveways including driveway extensions, driveway replacements and new driveways. The work itself is done only to industry standards ensuring that a solid base is installed, drainage inserted if required and perimeter lines like edging kerbs, block kerbs and concrete kerbing is installed when required. 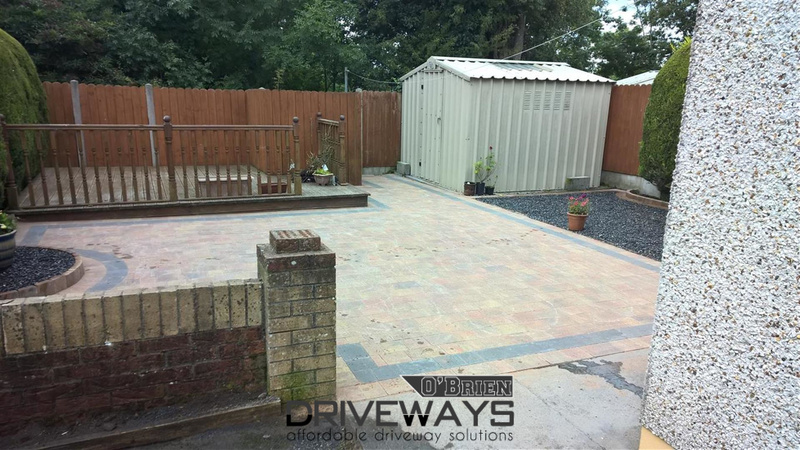 If you would like to know more about us, schedule an appointment or are looking for ideas for your own driveway or patio area, please get in touch using the contact page. We would love to hear from you.